 The Arc Sullivan-orange Counties, NY provides evaluation services for infants and toddlers who have been referred for evaluation by a County Department of Health or local school districts. A full-range of evaluations are available, including educational, social, psychological, speech, occupational therapy, physical therapy, visual, and audio-logical – all performed by The Arc’s licensed staff and clinicians. Working in conjunction with the Orange County Department of Health, the agency provides prompt, comprehensive reporting services for the County, local school districts and family. Evaluations of children younger than two are usually done in the child’s home. Children older than two and their parents/care provider can visit our New Windsor, Newburgh or Middletown locations for the evaluation. Contact the Orange County Department of Health Early Intervention Office at 845-360-6630. Contact your school district of residence’s Committee of Preschool Special Education (CPSE) Office. Contact your school district of residence’s Committee of Special Education (CSE) Office. Upon contacting one of these offices, your concerns regarding your child will be addresses and you will be asked to sign a Permission to Evaluate form. You will be given a list of government-approved evaluation teams located throughout Orange, Ulster, Dutchess, and Sullivan Counties. We are the Educational Diagnostic Evaluation Unit. We have testing sites in Middletown, New Windsor, and Newburgh. If your child is medically challenged, he or she will be tested in your home. Your referral will be forwarded to our office once signed and you will be contacted within 24 hours of receipt. We will discuss your concerns regarding your child and schedule appointments with the appropriate evaluator(s). You will be required to provide us with a copy of your child’s immunization record and physical dated within a year. When all the testing has been completed and tabulated by our team, copies will be sent to you, your CPSE, and the County Department of Health Special Education Department. You will receive a call from a member of our team to review the results of the evaluation. Your school district’s CPSE office will schedule an appointment to discuss the results of the evaluation. Only the members at the CPSE meeting.